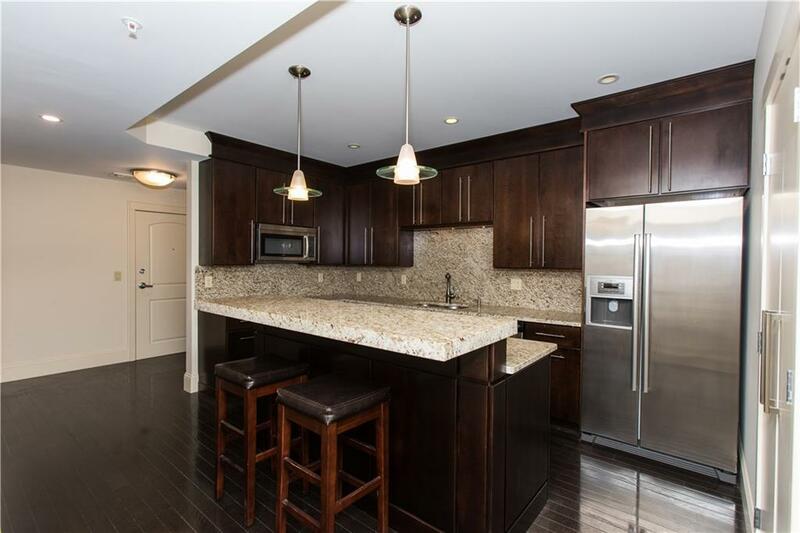 The West Side's finest - beautiful, custom 2bed, 2 bath corner unit top floor condo. 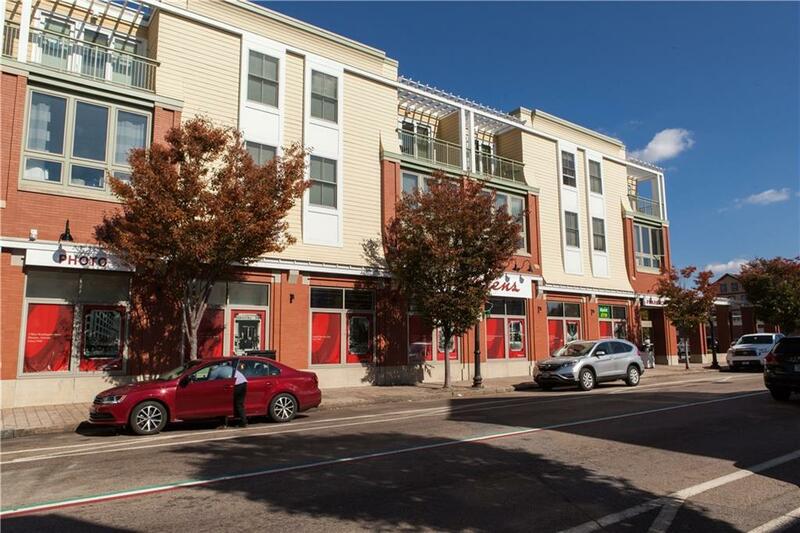 Central AC, Gourmet kitchen with custom cabinetry, granite counters, in-unit washer & dryer. Spacious & bright living room / dining area w/ balcony. 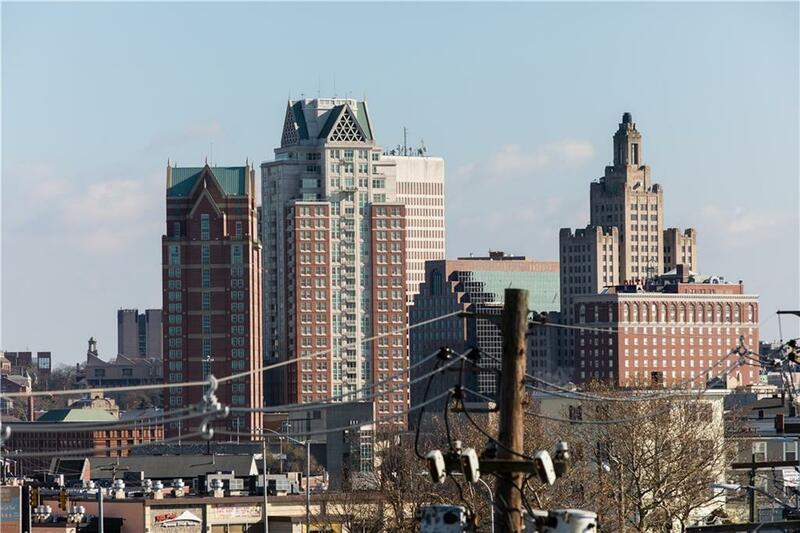 Beautiful views of Downtown Providence. Master suite with custom walk-in closet and dressing room. Garage parking space & outdoor space included. Additional storage also included. 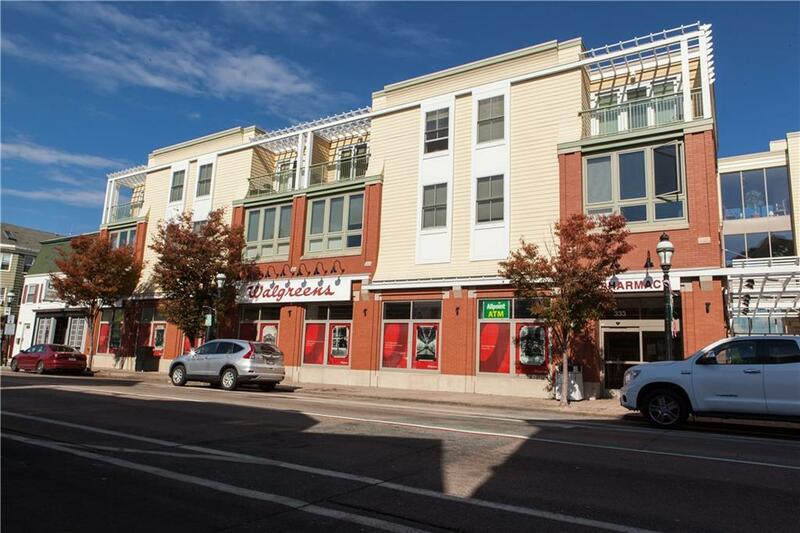 In the heart of Atwells Ave - excellent location!Condo also available for rent, $2750/mo furnished. Please see MLS#1219448 for more information.